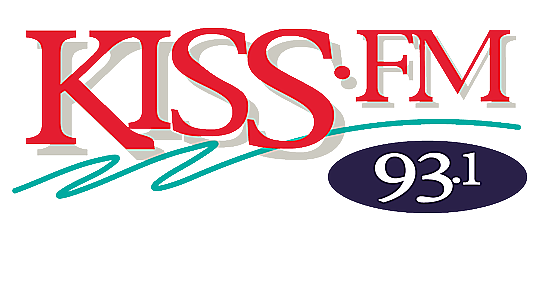 KISS-FM Could Be Sending You To Napa Valley for Live In the Vineyard! 93.1 KISS-FM and Aloft Hotels present Live in the Vineyard! Win a once in a lifetime weekend getaway with acoustic concerts, wine and fun in Napa Valley! Win anything from KISS-FM during out Birthday Month of September and you&apos;re automatically registered to for the trip! You can&apos;t buy this experience…you can only win it! Drawing will be held Monday, October 3rd with 93.1, KISS-FM! Find out more about Live in the Vineyard event by clicking Here!